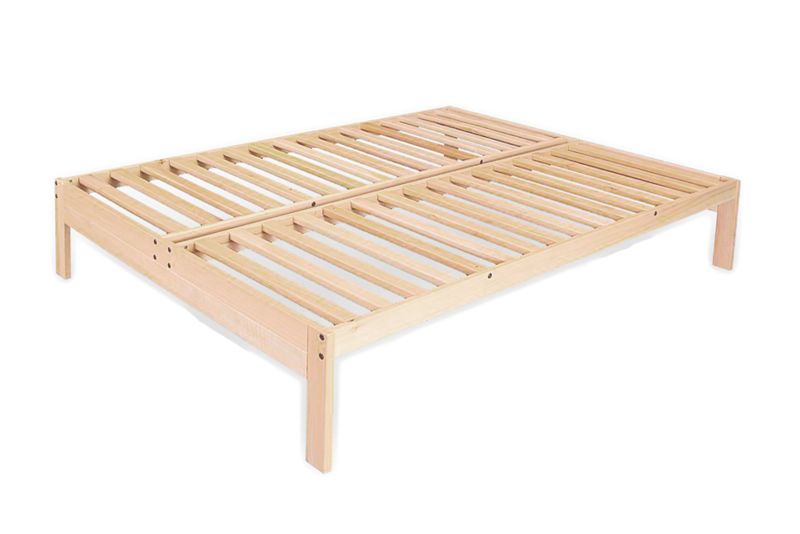 With clean Scandinavian lines, the Basic Bed is our most affordable platform bed. With no weak particleboard, the solid tulipwood is an environmentally friendly American hardwood manufactured in the states. Much stronger than pine, the solid tulipwood Basic Bed has been Bedworks-tested since 1987. Comes with a 5 year warranty.